Our Winter CSA begins the week of November 8 and runs for 10 weeks typically every two weeks except in rare cases where inclement winter weather may delay a distribution. 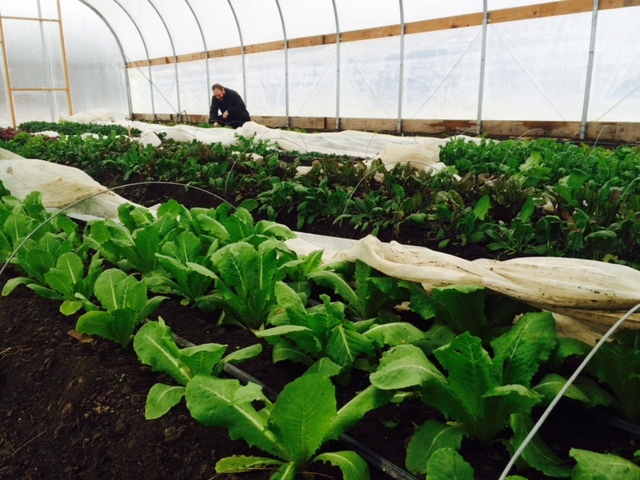 Freshly cut greens: our passive solar green houses grow our sweet greens all winter long including arugula, kale, chard, lettuce, spinach, mustards and Asian greens. There will also be a variety of winter squash expected through December. You are able to have a regular bounty of New Harmony's produce long after our farm stand has closed for the season. An intimate connection with your food and the healthy land that it is grown on. The satisfaction the you are supporting our non-profit Earth Harmony Sanctuary committed to education, ethics, environmental stewardship, and cultivating resilient community. More Choices with Our "Farm Stand" Style Pick up. On Saturday distribution days shareholders can select from item options on our distribution board and choose their freshly picked vegetables from our produce baskets. Have any questions? Please contact Erin at 978-807-6315 or erin@earthharmony.org. 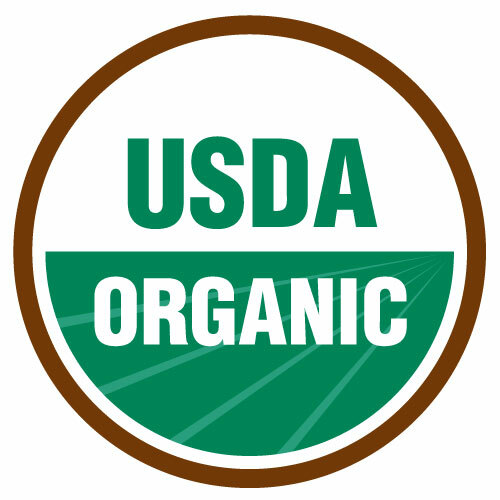 By becoming a CSA shareholder you not only getting delicious certified organic produce grown in a most Earth friendly way, you become a part our Earth Harmony Sanctuary community. In addition to your CSA payment we request an optional annual Earth Harmony Sanctuary Community Support of either 7 volunteer hours (between April and October during our Saturday volunteer days and/or special volunteer projects) or $50 for Summer CSA alone or combined with the Fall/Winer CSA or $30 for CSA only. This one-time commitment applies to all 2018 CSA purchases - it’s goal is to grow volunteerism and our community while laying an invaluable foundation for the Sanctuary’s future. Here’s what our members have to say…. "I think of my CSA membership as a partnership with New Harmony Farm. What I really love about this farm, is the community aspect. The relationships with the farmers and others, this is what keeps me coming back. I was really craving for connection and wanted to personalize my family's experience of eating. The CSA actually broadened my family's eating horizons by providing foods to us we would not normally buy at the farmer's market or grocery store. My kitchen had fifty shades of green across my kitchen counter. I had some varietals such as purple potatoes, black tomatoes, garlic scapes, Jerusalem artichokes and I had a variety of heirloom tomatoes that were to die for!